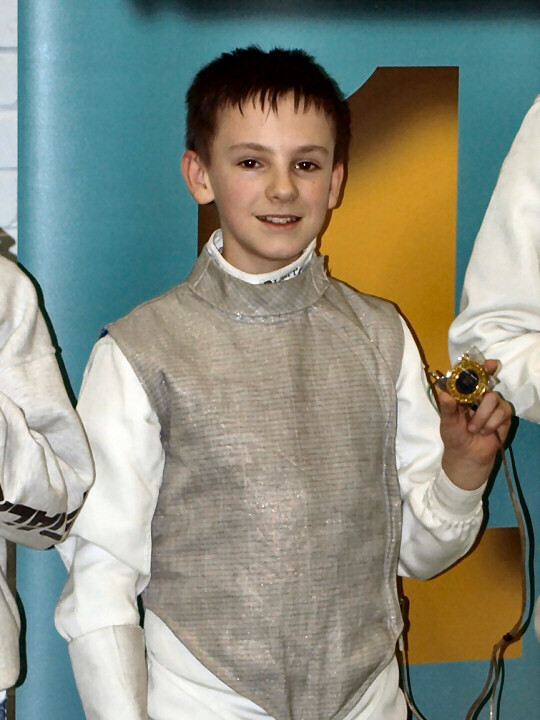 Winning results from our junior fencers. 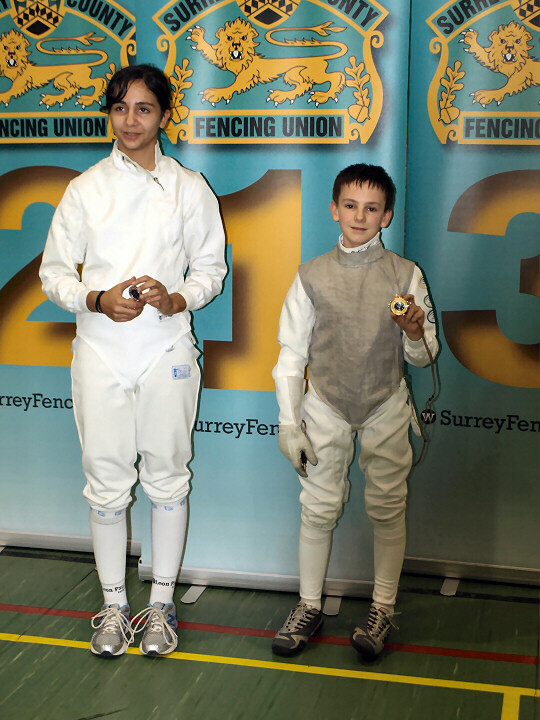 Archie Barnett wins the U12 SE Regional Qualifier, Sophia Tacconelli wins Silver. Emma Robinson won the Bronze so all 3 qualify for the National Finals in Sheffield 4/5 May 13.